Swan One Design is the unparalleled new project of Nautor’s Swan. It covers the 3 existing classes (ClubSwan 42, Swan 45 and ClubSwan 50) and all future classes. 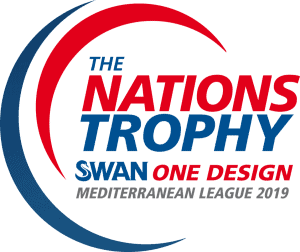 After a successful first year, locations and dates have been unveiled for the 2019 The Nations Trophy Mediterranean League and you can be a part of it on one of our exciting Swan charter boats! 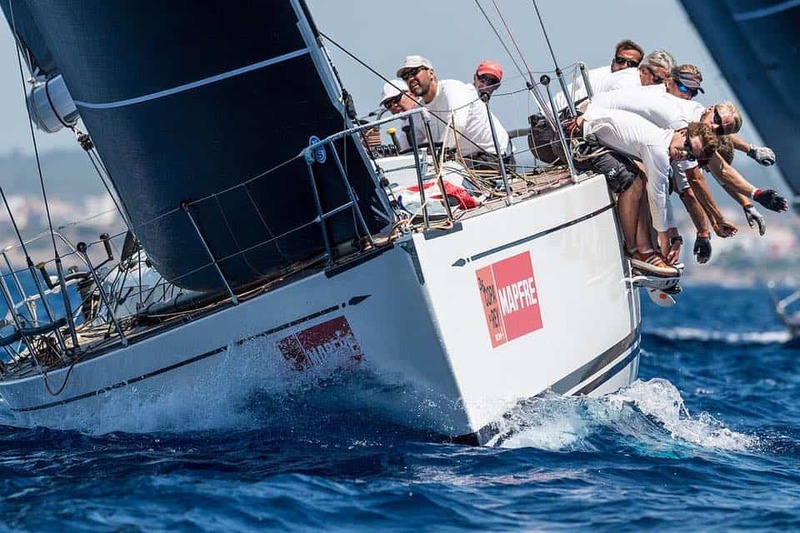 Events include the Monaco Swan One Design, Scarlino Swan One Design, Rolex Giraglia and Regata Copa Del Rey MAPFRE.